Designer Marc Jacobs will open a popup shop in SoHo during New York Fashion Week next month, but not a single bill nor coin will be exchanged. 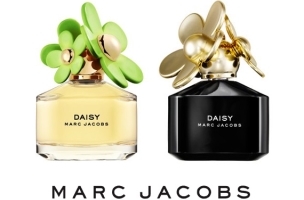 The Daisy Marc Jacobs Tweet Shop — a 1,746-square-foot store at 462 West Broadway, which will be open from 11 a.m. to 7 p.m. Feb. 7 through 9 — will only accept “social currency” in exchange for products from the Daisy fragrance line. What constitutes social currency? Posts on Facebook, Instagram, and Twitter that use the hashtag #MJDaisyChain, with the best social media posts resulting in Marc Jacobs accessories for their authors. A TV spot for Daisy, directed by Academy Award-winner Sofia Coppola, has already debuted, and the Daisy print campaign will roll out in conjunction with New York Fashion Week. 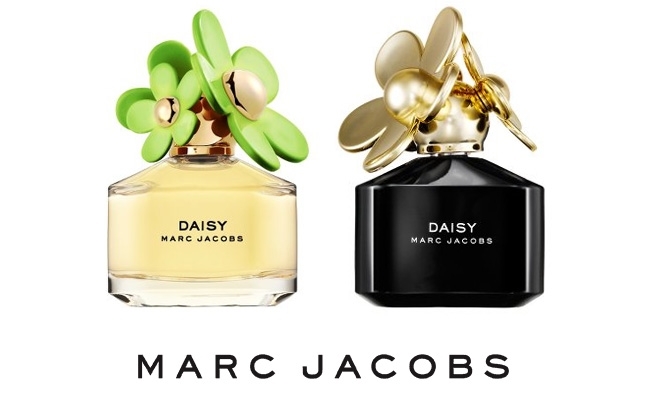 Readers: Would you like to see more initiatives like the Daisy Marc Jacobs Tweet Shop?